ABOUT THE SPEAKER: Sheldon Marc Feldman, M.D., F.A.C.S., presents “Prevention of Breast Cancer Related Lymphedema.” Dr. Feldman is Chief of Breast Surgery and Breast Surgical Oncology at the Montefiore-Einstein Cancer Center in New York, and Director of breast cancer services and Professor of surgery at Montefiore Medical Center, Albert Einstein College of Medicine. Importance of Bioimpedance to the lymphatic community. 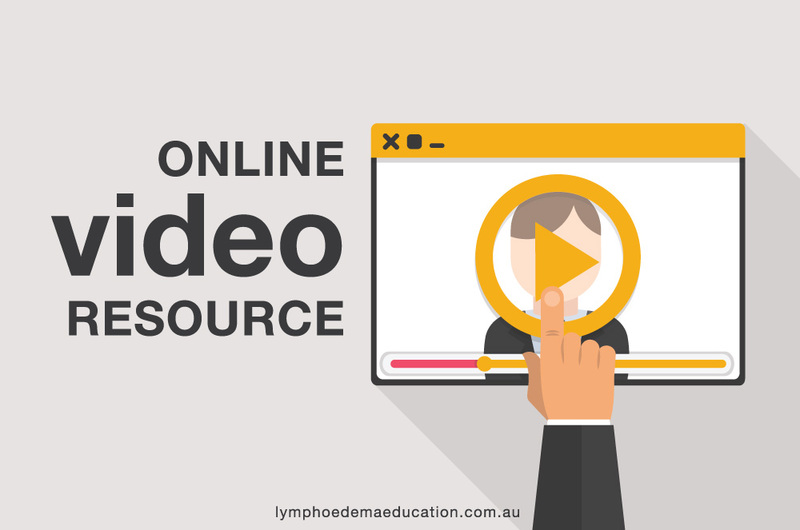 As part of this presentation Sheila suggests that in the future there may be no need to take a pre operative L- Dex measurement but rather an L- Dex that is 7 or greater will be considered as lymphoedema. Watch this space!! Sheila discusses the following research paper as part of her presentation. ABOUT THE SPEAKER: Sheila H. Ridner, PhD, RN, FAAN, is the Martha Rivers Ingram Professor of Nursing at Vanderbilt University School of Nursing in Nashville, TN. She is an internationally recognised scientist and expert in the field of lymphedema and lymphatic research.